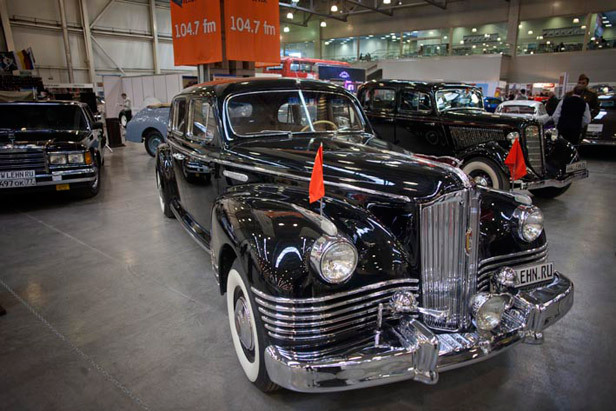 There are over 200 vintage cars presented at the 'Old Timer' exhibition in Moscow. This expo is the biggest of its kind in Eastern Europe. Several automobiles were never seen in public before. That's why the expo attracts retro car enthusiasts from around the world. Most of the cars are in perfect condition and fully functional. Some of the retromobiles are now preparing for the "Old Timer Rally" that will take place in Moscow this summer.